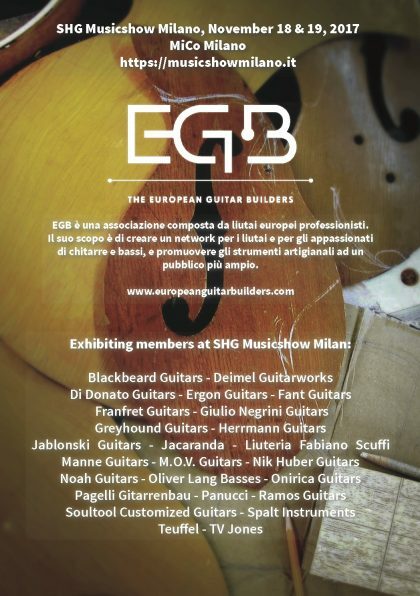 An international group of EGB members will be exhibiting together at the SHG MusicShow, November 24-25 in Milan, Italy. 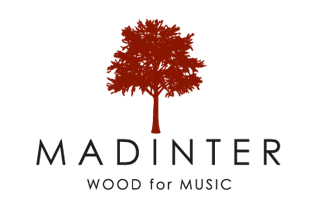 Come and meet the makers and their incredible instruments! 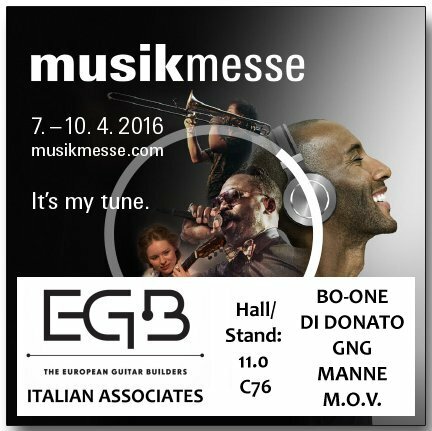 In addition, several other EGB members will display their instruments in their own booths. 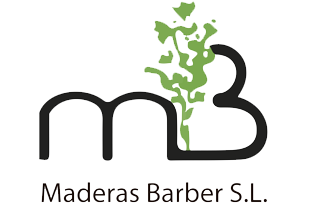 Come and visit with us! The first day of the Cordefacum Festival, Friday April 14th, is dedicated to the Leonardo-Guitar-Research-Project-Event. As part of this event instruments made of non-tropical and/or local wood will be displayed. 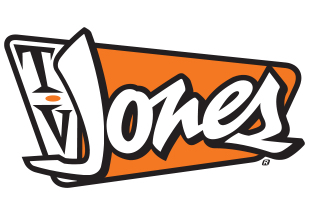 More information on their website -- click here.